The epic 2018 RRRC Championships have come to a close and we have 5 new divisional champions! Read on for the details on all the matches. On Sunday, in the RRRC Championships match, the Austin Blacks held off the Dallas Reds in a back and forth match to win 22-18. 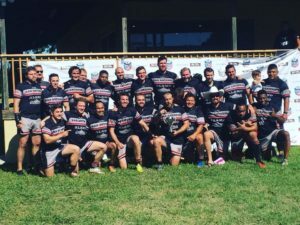 Congratulations to the Austin Blacks as they move on to the USA Rugby National Club Semi-Finals and will play Belmont Shore. 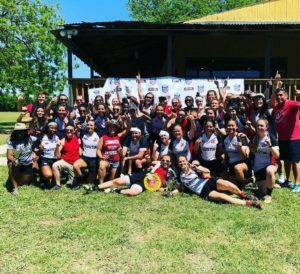 The Austin Valkyries clinched the top seed in the RRRC through dominating league play, they scored 112 points and only allowed 53 points against them. Houston Athletic came in second with the Dallas Harlequins coming in third overall. Congratulations to the Austin Valkyries as they move on to USA Rugby National Club Quarterfinals and will face the Tempe Ninjas. First match of the day saw the Dallas Reds II face off against HURT II. Dallas came out fast and didn’t stop, eventually toppling HURT 48-19. The other divisional match saw another newcomer to the RRRC Championships, San Antonio run riot over Tulsa 74-28. On Sunday, San Antonio proved they were the best as they outscored the Dallas Reds 50-24. Congratulations to San Antonio as they move on to USA Rugby National Club Quarterfinals and will face either San Diego Old Aztecs or Oceanside Chiefs (score was not submitted at the time of this publication). 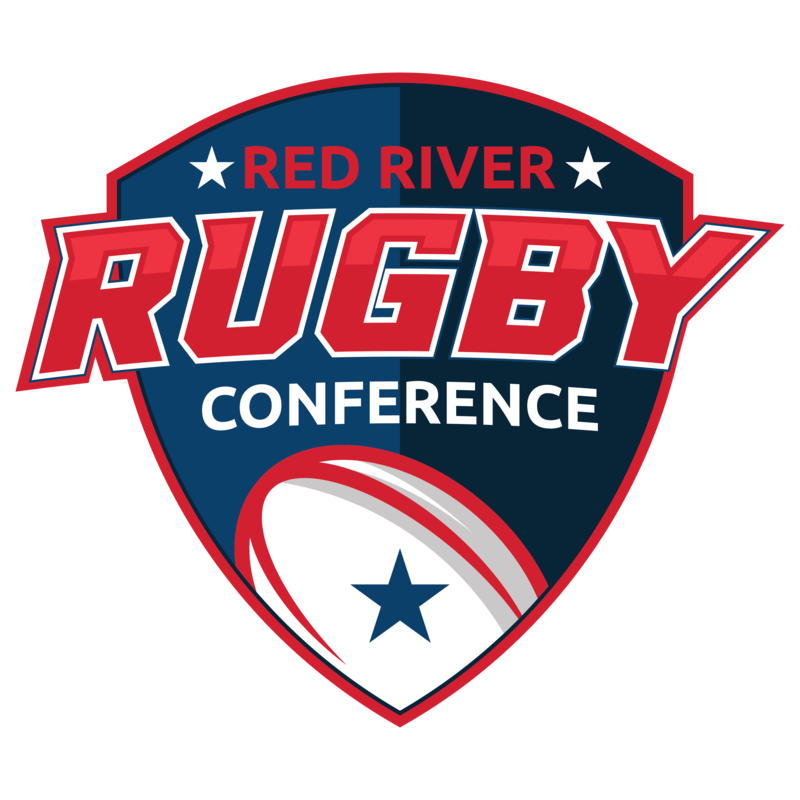 The Dallas Reds replaced San Antonio after they suffered a large number of injuries and they made a splash in their first match against Little Rock, defeating them 36-26. The second match of the day was a rematch of the 2017 RRRC Division 2 Championship with Austin Valkyries II and Tulsa. Tulsa brought the heat and made it a physical battle but the Valkyries outlasted them 29-22. On Sunday, the Dallas Reds participated in their first RRRC Championship match and faced the formidable Austin Valkyries II. The win went to Austin with a score of 51-14. Congratulations to Austin Valkyries II as they move on to USA Rugby National Club Quarterfinals and will face Old Pueblo Lightening. Action started on Saturday morning with the Austin Blacks III taking on HURT III, the Blacks eventually pulled away winning 58-14. Alliance made their first ever trip to the RRRC Championships and made a statement on Saturday as they defeated Galveston 43-21. 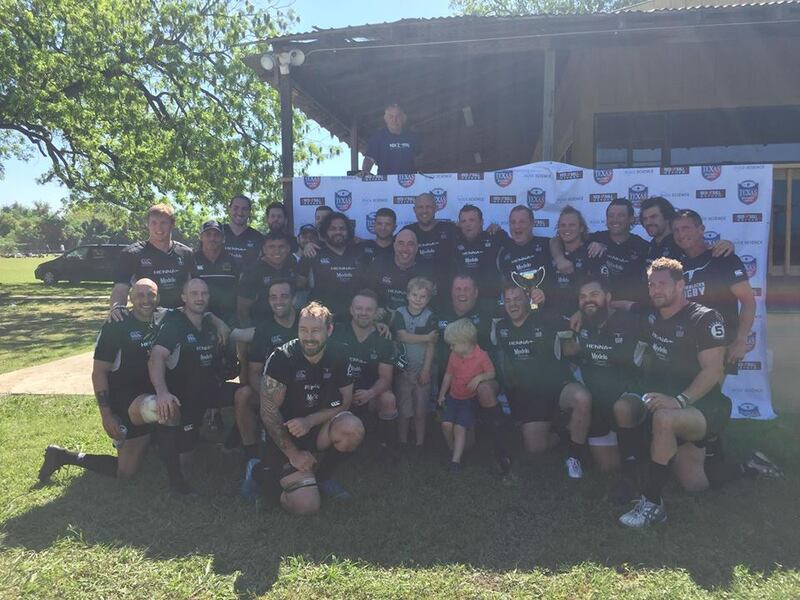 Congratulations to the Austin Blacks III as move on to the as they move on to USA Rugby National Club Quarterfinals and will Sante Fe Santos.